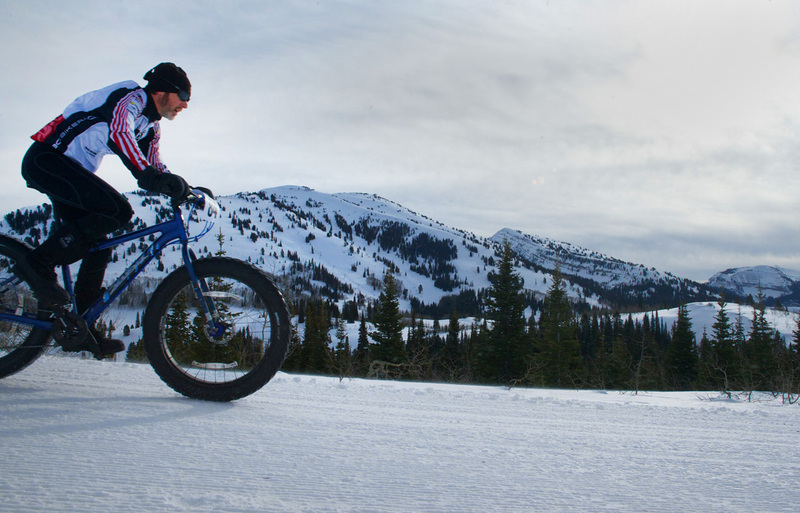 Great weekend for fatbike events this weekend! 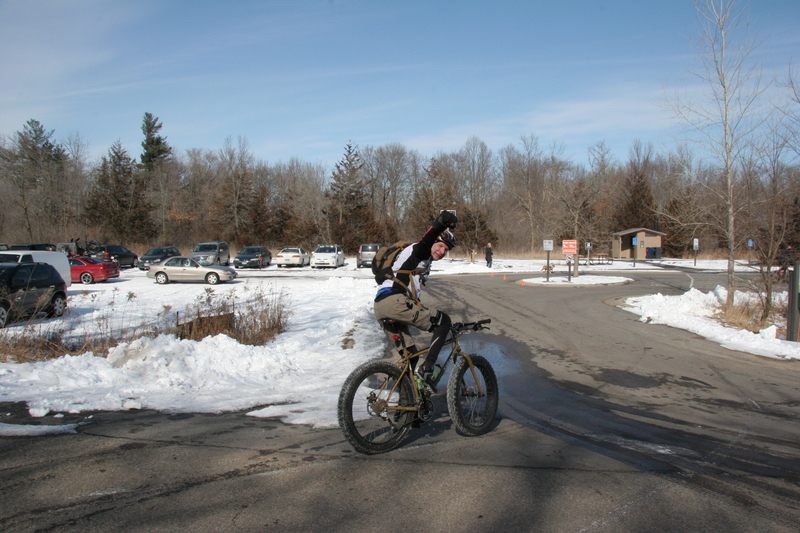 Freewheel Frozen Frolic at Murphy Hanrehan January 29th – Three-race series + Lake Minnetonka Ice Race, hosted by Freewheel Bike (another great local shop, with a strong fatbike selection and knowledge). The Murphy races will be mass start events that will include the normal Murphy loop plus a half mile roll out for the start. Studded tires are allowed and encouraged when frequent freeze-thaw temps proceed race day. Men’s / Women’s open class race. Registration opens at 10am; Race starts at 11am. Info here. Day-of registration will also be available. 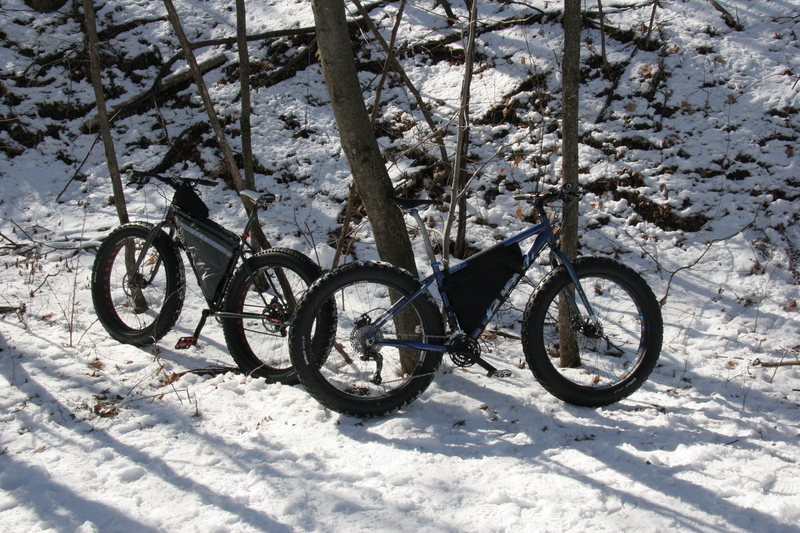 Fatbike events are fairly easy to find this year, if you live in or near Minnesota, Iowa, or Wisconsin particularly. The best fatbike calendar out there (in my opinion) is the fatbike event calendar from Twenty2 Cycles, found here. Outside of the Fatbike Frozen 40 (brought to you by RideFatbikes.com with lots of help from our primary sponsor and collaborator Twenty2 Cycles) there are two great events that deserve extra attention – Triple D (in Dubuque, IA) and the Hillside Cold Bear Challenge (Elk River, Minnesota). First, the Cold Bear Challenge racing series is in its sixth year, so this is one of the most established long-standing events around. This year’s Cold Bear Challenge is a three-race series, with the first race in the series on January 8, 2012. You can get more details at the MORC site, here, or at the Twenty2 Cycles event calendar, here. Although I haven’t been to these races before, I’d like to make it happen this year. With a 7.5 mile loop on groomed trail, this should be an awesome time. Make sure to put one or all of the races in this series on your calendar and support local MN fatbike events! Second, the Triple D (in Iowa) is one of the first fatbike events I’d heard of, other than the incredibly well respected and somewhat daunting Arrowhead 135. The Triple D proves that Iowa knows how to make fatbikes feel welcome. Lance Andre, the Triple D event organizer, is one of the nicest and most helpful folks I’ve run into in the fatbike community (and that is in a group of a ton of helpful and friendly folks). The event date (January 15th) and a quick summary can be found at the Twenty2 Cycles calendar, here. For the full story, check out the Triple D website. A quick visit to the Triple D website (http://tripledrace.blogspot.com/) will show you this event has its act together. They have lodging options, ideas for family fun for those who aren’t riding in the event, photos, race information, links and more). 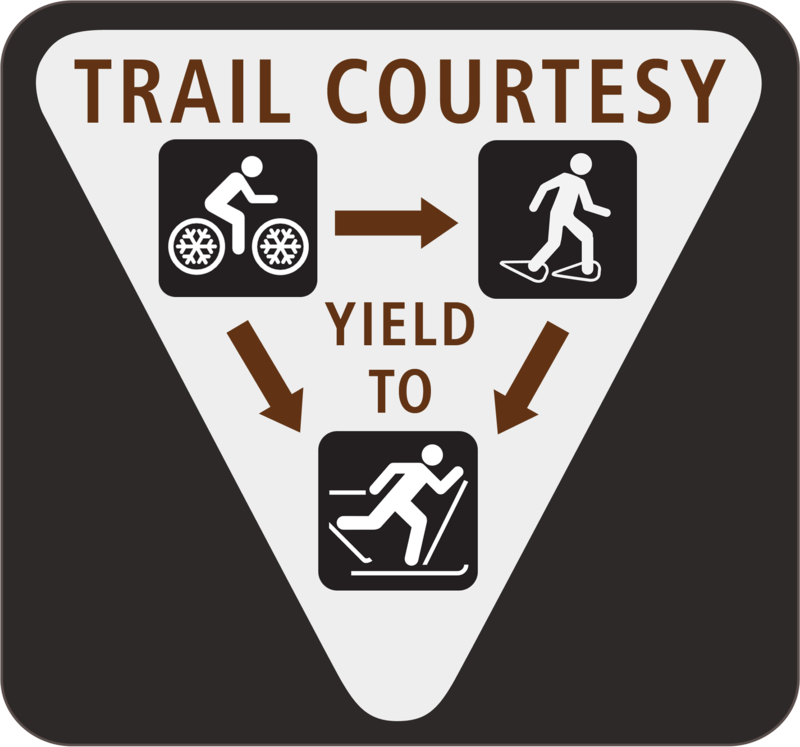 Triple D is a very established event as well, drawing approximately 100 racers a year (in biking, running and skiing disciplines) with a following from all over the country. This is not a race for the casual or unmotivated rider – it’s a 65-mile self-supported ultra endurance race in frigid tundra in January. 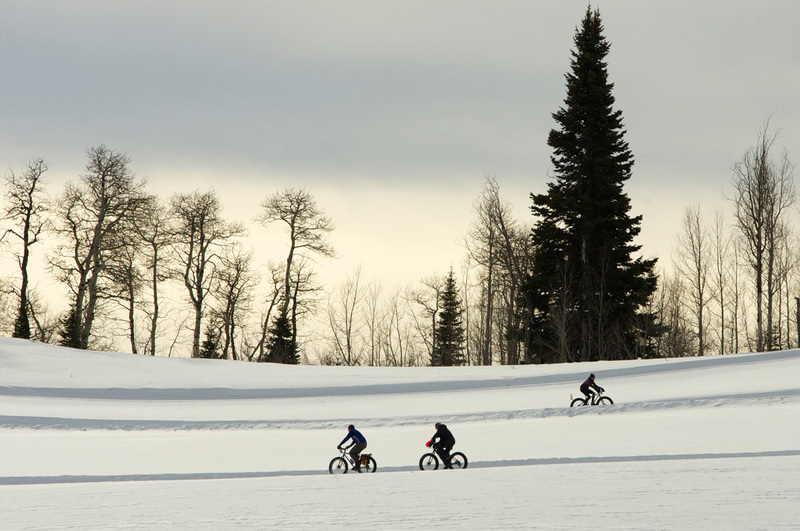 If you’re up for a challenging and well-organized fatbike race to test your endurance (and don’t want the 135 miles of the Arrowhead 135) – this might be the race for you. It’s coming up in a few short weeks (January 15, 2012) so get it on your calendar now! The organizers of both of these events (Cold Bear Challenge and Triple D) have been extremely helpful and supportive of the Fatbike Frozen 40. Whether or not you’ll be riding the Fatbike Frozen 40, please be sure to give some thought to signing up for the Cold Bear Challenge and the Triple D.